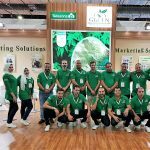 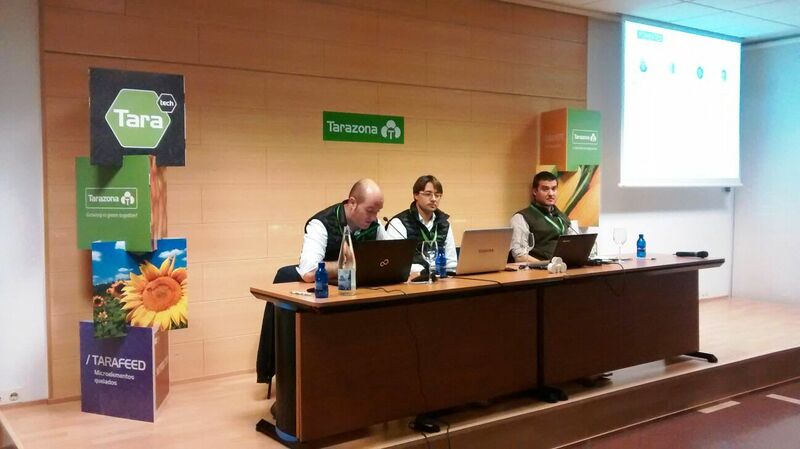 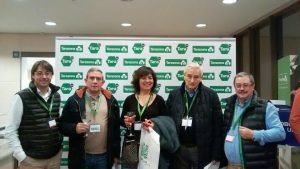 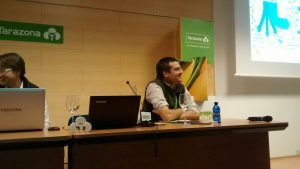 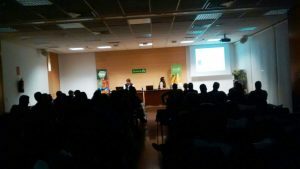 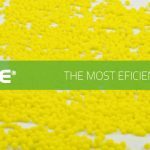 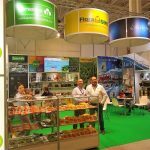 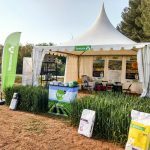 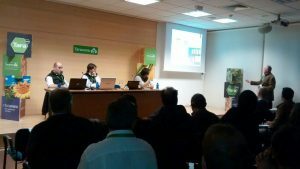 TARAZONA CARRIES OUT A LECTURE IN AGRARIA 2017 ABOUT EFFECTIVE FERTILIZATION. 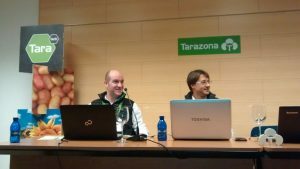 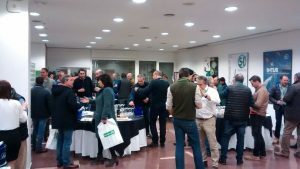 Within the framework of the technical journeys included in Agraria’s 2017 program, Tarazona carried out on February 9th a lecture called “towards an efficient fertilization”. 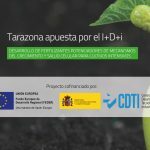 The speech is included in Tarazona’s Agronomics initiative, based in the research, development and innovation of the agricultural sector. 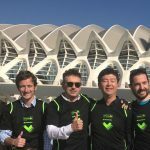 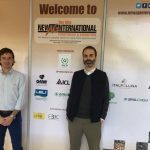 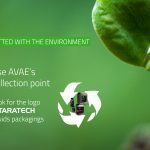 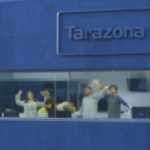 We join forces with professionals of the sector like Albert Porte, Francisco Marquez and we have part Tarazona’s commercial team, Alberto de la Peña and Lluis Miquel. 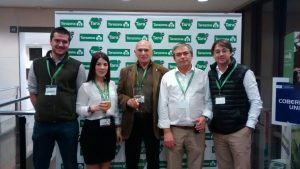 Francisco Márquez, investigator of the UCO’s Mechanization and Rural Technology group talked about technological innovation promoting an efficient fertilization in cereal and he shared his experience in the experimental field Rabales, where he is the responsible. 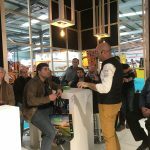 On his part, Albert Porte is a renowned international consultant, trainer and specialist in corn and his speech was about the nutritional needs and key bases for the fertilization in corn. 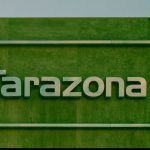 Once analyzed the efficient fertilization in cereal and corn, they were analyzed the nutritive solutions that Tarazona can offer, from planting to harvesting.